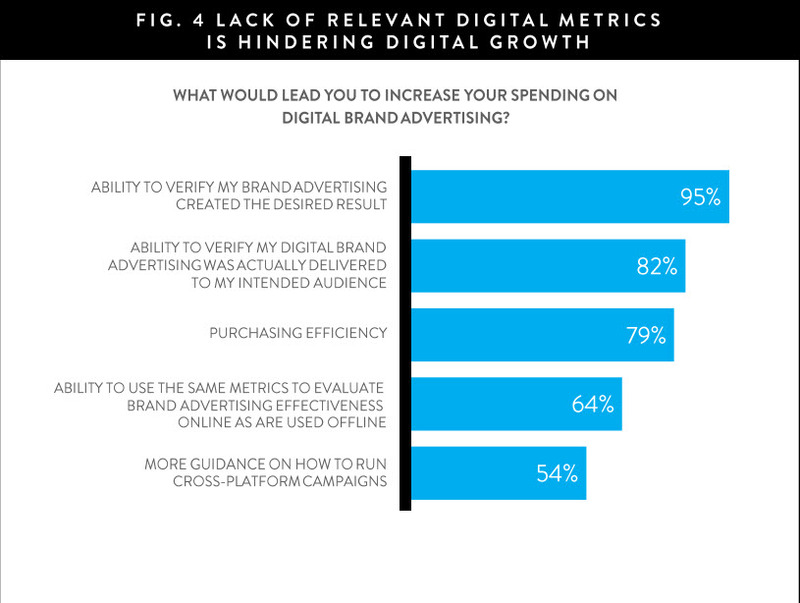 Advertisers want to allocate more money to digital brand advertising but they remain skeptical about the quality of metrics they are receiving, says digital intelligence business Which-50. Despite this nearly 70 per cent of those surveyed in a recent CMO Council study say they increased their brand advertising spend last year, an increase of 15 per cent on 2013 according to a new study by the CMO Council. To overcome the expectations gap between buyers and sellers, marketers say they want better collaboration with everyone involved in the campaign, real time optimisiation around the right metrics and for media owners to guarentee a minimum level of reach against the intended audience. Importantly the trend towards display is hardening. 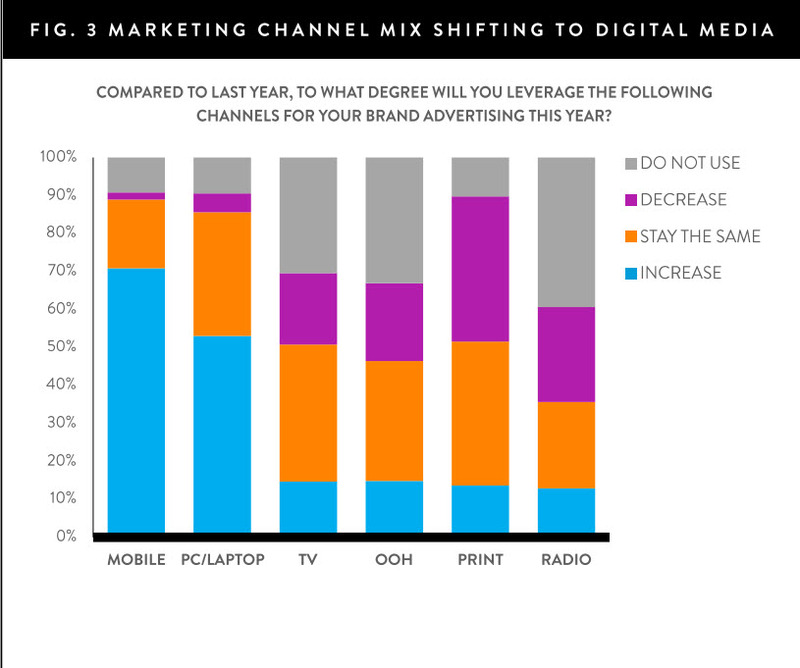 According to the report, while digital advertising traditionally has been dominated by direct response, brand advertising is now the faster growing category. In 2014 brand advertisers ran a third more brand campaigns than direct response campaigns according to report. The study also predicts big increases in spending on social media and video with 81 per cent of marketers saying they will use more social media in their campaigns in 2015 and 65 per cent saying the same for video. The study concludes that there is still signficiant room for improvements for meeting the needs of marketing in online brand campaigns. This article has been republished in full with permission.